Follow us on FB before the event for loads of great giveaways! Look out for our Snapchat filter while you're on site!! 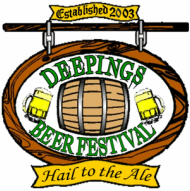 Welcome to the Deepings Beer Festival. The first Beer Festival held in September 2003 was purely a bit of fun for rugby club members held inside the club with half a dozen barrels of beer and a great weekend was had by all so it was decided to run the event again the following September. Since then we have grown the festival to 100 quality real ales, traditional scrumpy ciders, country wines and some specialty lagers. Every year we select the best in local bands to perform for you and the music plays all weekend. It's a real family affair, with the Beer Tent and Cider Bar, the Pimms Lounge and Wine Bar and the family fun fair, we normally have the side show or display too. The event is run by volunteers from the Deepings Rugby Club and is provided to you free of charge thanks the generous donations from local and regional companies. Without this we couldn't keep giving the best bar prices around! So please support our Sponsors where you can. 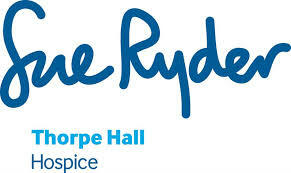 Entry is a non-refundable £1 for your glass and from this a donation given to a local or regional charity, this year Sue Ryder Thorpe Hall is the chosen charity. Click here for more information on Martin. 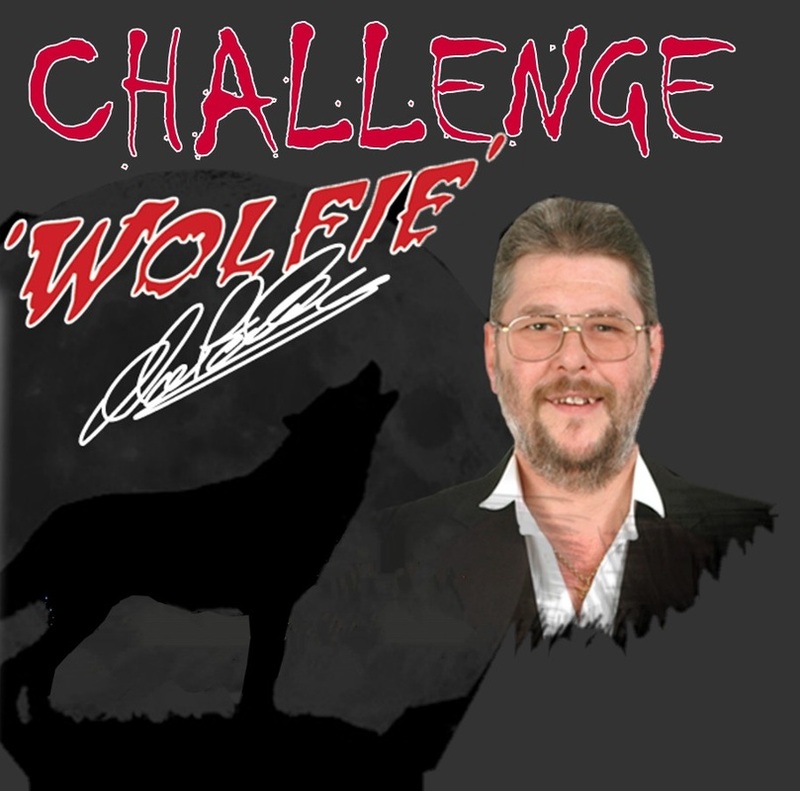 Your Chance to Challenge "Wolfie" !!!! We are pleased to be able to offer you the chance to take on three-time BDO World Champion and three-time World Masters champion Martin "Wolfie" Adams at the Beer Festival this year. On Friday evening Martin will be taking on all-comers and raising money for our charity. "Wolfie" was the captain of the England Darts team from 1993/94 to March 2013 - the longest any individual player has held that role. oonnnnneeeeee huuunndrreeeddd annnnnnd eeiiiiiigghhhttttttyyyyyyyyy !!! The competition is open to everyone, club members may also enter. Draws will be made on Sunday evenings at the Rugby Club. The winner will be notified via Facebook and their passes will be delivered to them. Each pass includes one glass, 2 pint voucher for any cask ale from the beer tent only, it does not include any other beverage. Food from the onsite catering van to the value of five pounds only. The prize is not transferable and holds no cash value.